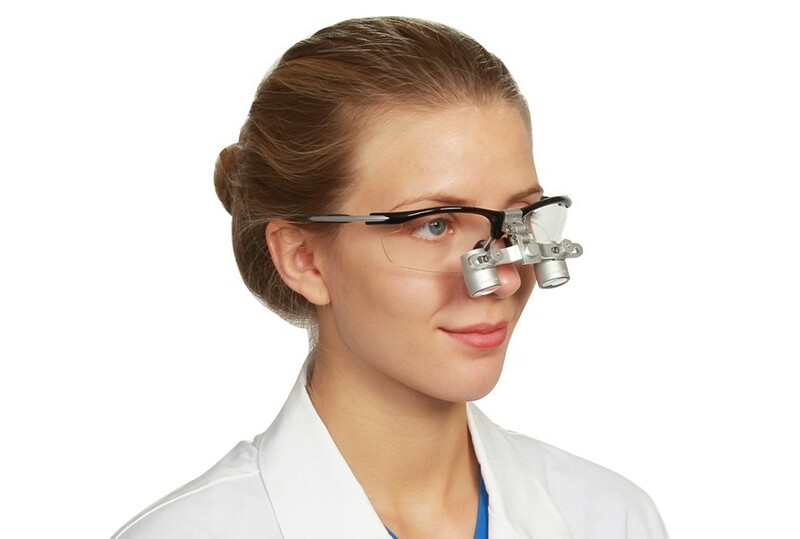 Fusion Flip Up Loupes are the latest innovation from our lab. It is a perfect combination of the light weight, big vision and hot style. 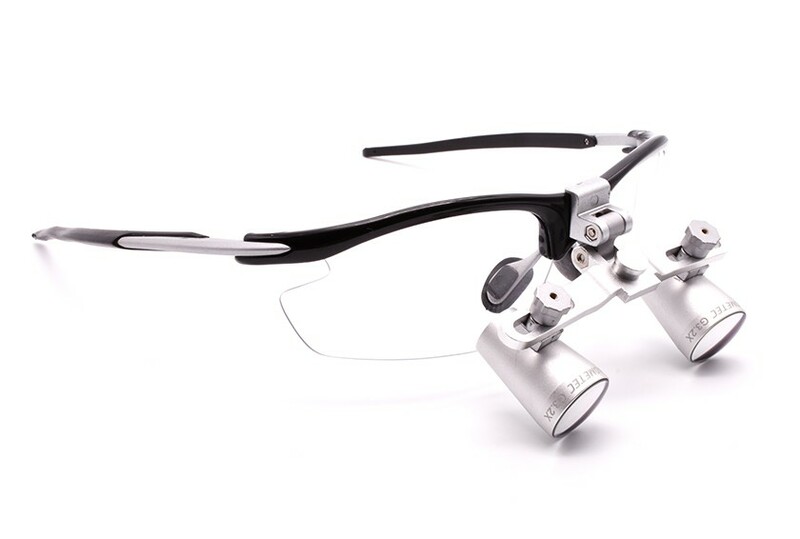 The fusion Flip-Up loupes have larger fileld of view and fantastic depth of vision. 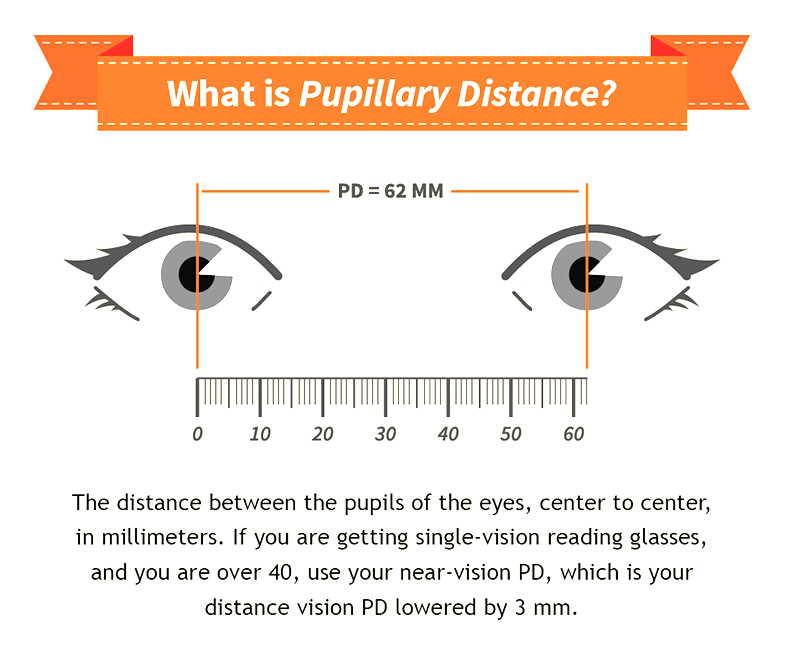 3.0x model is designed for persons that need more magnification. 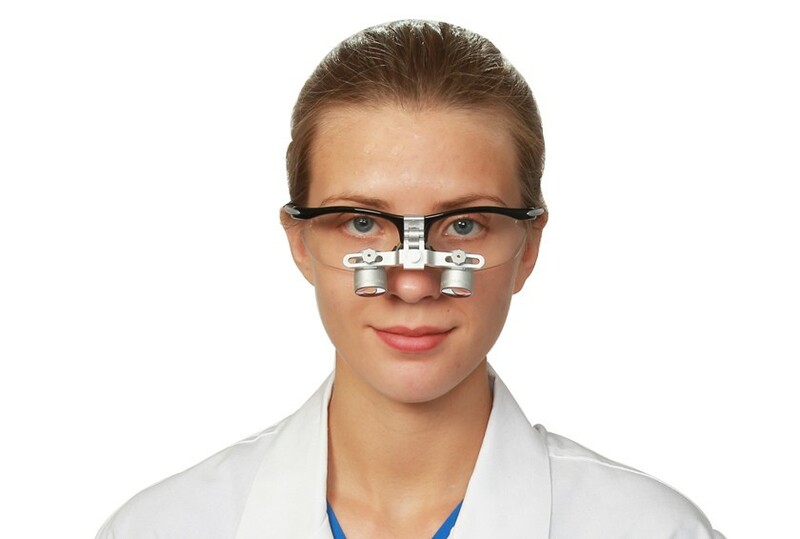 If you are experienced user of loupes and feeling more power is needed, this model is for you.. Weighing merely 1.9 ounces, 2.7 x is the most popular model among dentists and dental hygienists. It offers a wide field of view and generous depth of field with high enough power for precise dental and surgical procedures. My new loupes were delivered yesterday. Thanks for the fast delivery. Haven't tried it for long yet but I can say that they are really amazing. Very light and the optics produce high-resolution images.